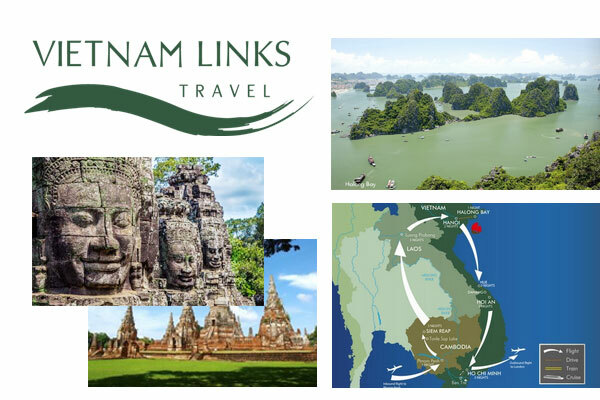 List of Vietnam Tour Package from UK by “Vietnam Links Travel”. Note : Prices and products are subject to availability at the time of booking. Visit website for details and current pricing. Lombard Business Park, 8 Lombard Road, London SW19 3TZ, England. 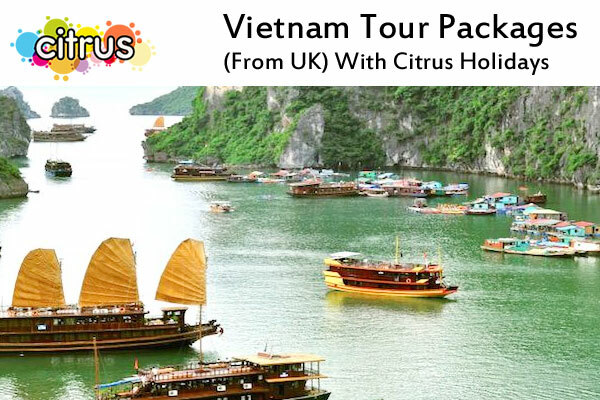 List of Vietnam Tour Package from UK by “Kuoni”. 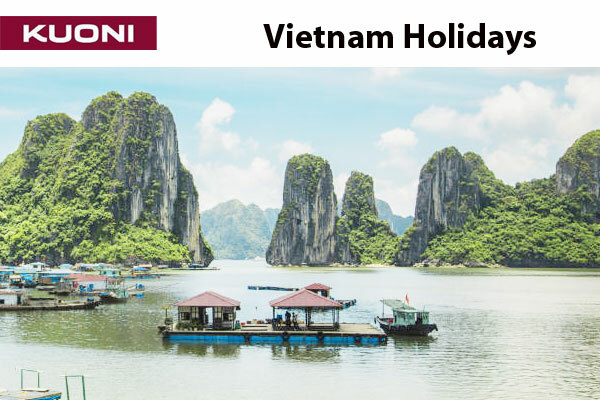 Highlights Of Vietnam (9 nights GROUP TOUR) – Price from £2,254 per person. 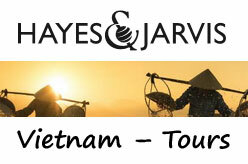 Vietnam Discovery (12 nights GROUP TOUR) – Price from £2,514 per person. Hayes & Jarvis Travels Limited. 0333 200 2045 (Existing Bookings).